Seirus is an outdoors company that designs gear and accessories for snow sports, hunting, workwear, and sun protection. Their products are designed to meet the needs of the most active outdoors enthusiasts and aim to keep consumers safe and protected. With Big Apple Buddy’s personal shopping service, you can now buy direct from the Seirus online store anytime, anywhere. Their Heat Touch Inferno Glove will keep you warm no matter what the weather conditions. 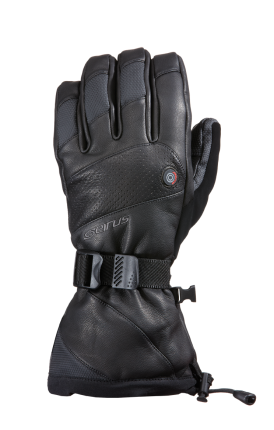 Made from premium full-grain leather, these gloves are windproof, waterproof, and very breathable. They come with batteries and a charger and have three different settings, depending on how warm you would like them to be. With just the push of a button, the gloves will begin to heat up and will keep you warm even throughout the harshest winter conditions. The Heat Touch Ignite Glove is also designed to keep your hands warm and comfortable despite the weather. 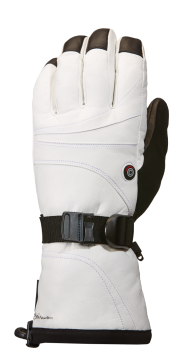 Coming in either a black or white color, these gloves are made from premium leather and are designed to withstand any conditions. The Flexible Fusion heat panel provides warmth to the entire back of the hand and extends to the fingers also, ensuring that the heat is equally distributed to all parts of the hand. No need to fear cold weather with these on your hands! Seirus makes products for both men and women. A popular women’s glove is the Heat Touch Glow Ladies’ Mitt. 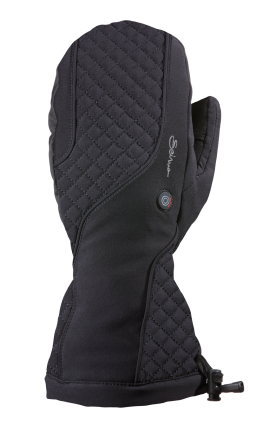 Featuring an attractive quilted panel, this mitt provides the same security and warmth as the other two pairs. Your hands will start heating up with the push of a button. Unfortunately, the USA Seirus online store does not currently offer international shipping. However, Big Apple Buddy, your personal shopper, can help you buy products direct from the official USA Seirus online store and ship them to your doorstep, no matter where you are in the world. If you would like to buy from the USA Seirus online store, simply let us know which items you would like to order (by filling out the form on the right) and we’ll get back to you with a free international shipping quote within 24 hours!